If you live in Southern California, driving across the border to the beautiful and warm beaches of Mexico may be a common excursion. 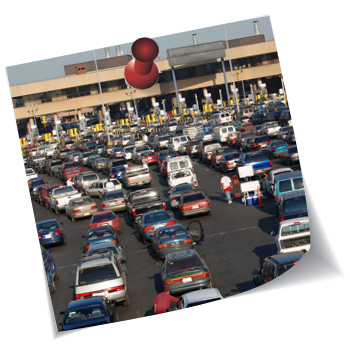 Although you may have coverage on your current auto policy a few miles into another country, countries like Mexico do not recognize American insurance and there can be serious consequences if you are not prepared. Yes, you can buy insurance at the border, but what are you getting? What’s covered? When does it expire? We recommend that you buy before you get to the border and cover yourself with a policy that includes Travel and Legal Assistance as well as a generous Liability coverage. As for comprehensive and collision deductibles, you may want to choose the same deductibles that you have on your US California Auto Insurance Policy. 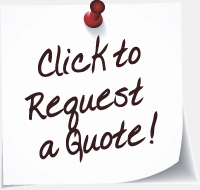 USE THIS LINK to get an immediate quote and purchase options. You Use Your Insurance… Every. Single. Day.